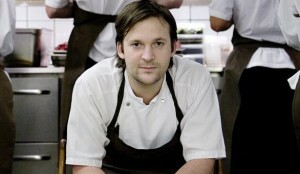 Redzepi has been widely talked about for his way to re-invent Nordic cuisine. His Copenhagen restaurant, Noma was recently recognized as the best in the world by San Pellegrino World’s 50 Best Restaurant awards 2010. 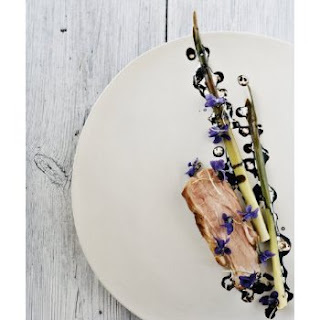 Redzepi uses his edge of gourmet cuisine, his unrelenting creativity, remarkable level of craftsmanship and complete knowledge of his Nordic produce to create such masterpieces. 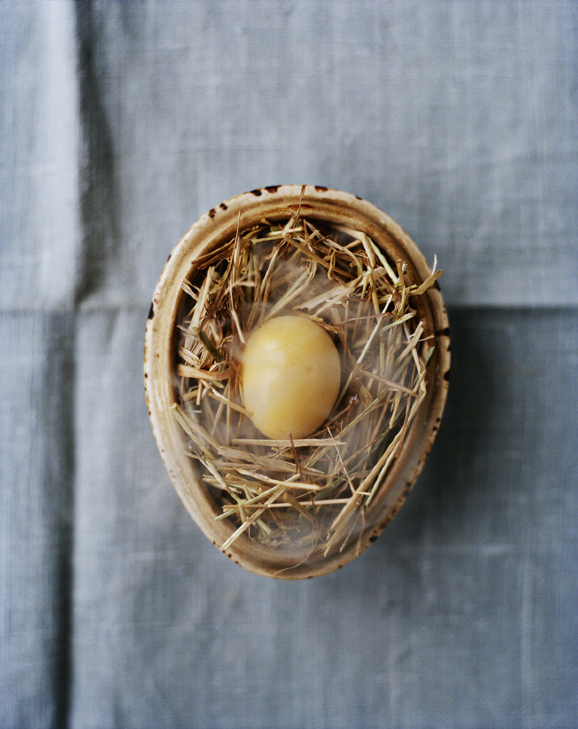 He previously worked at elBulli and the French Laundry – so you know he must be good. 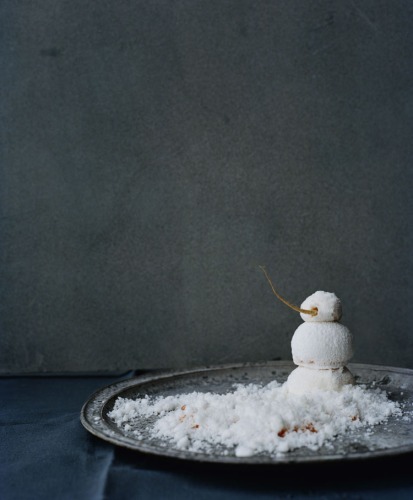 The book features nine different essays describing Redzepi’s relationship with his restaurant’s closest collaborators and local producers. 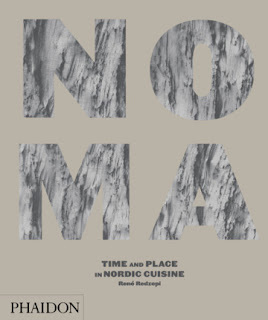 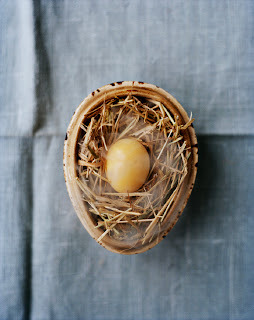 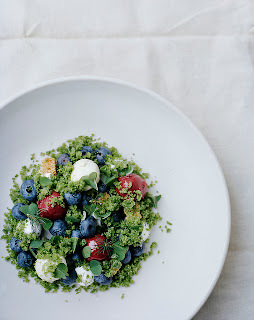 His exquisite concoctions along with his unique ingredients, local suppliers and beautiful landscapes of the Nordic region bring a wonderful new element to cooking and subsequently the way one reads and admires a cookbook.